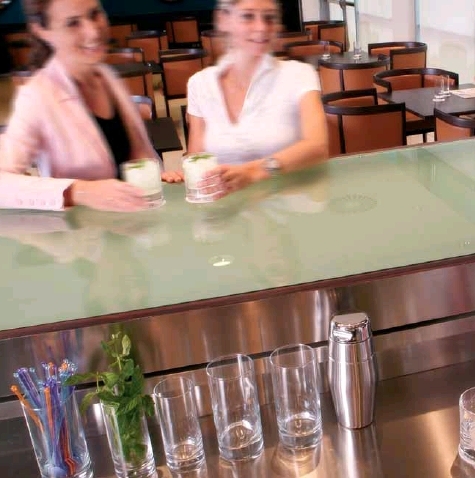 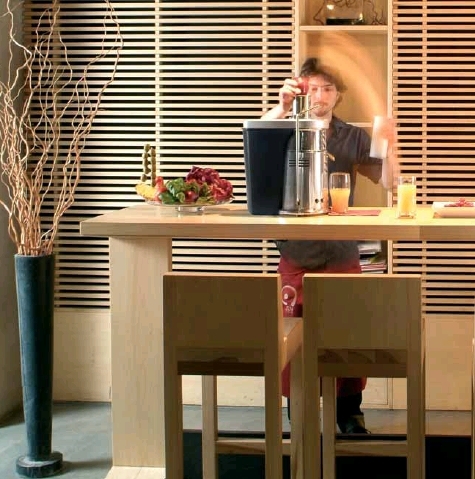 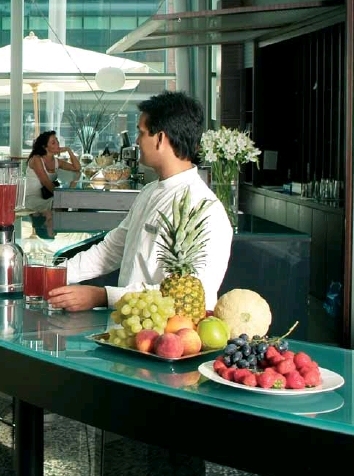 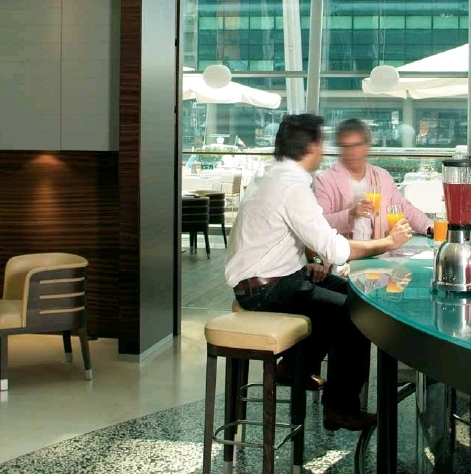 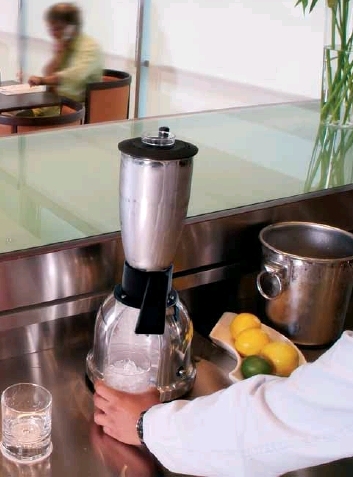 Ceado is a specialised brand of professional bar equipment. 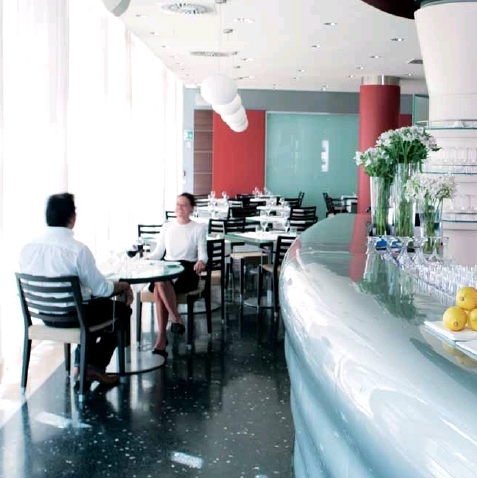 Behind the brand is a young, dynamic company that puts its ideas at the service of the best professional barmen and baristas, by designing, manufacturing and selling a vast range of products that help them in their daily work in Italy and in over seventy countries worldwide. 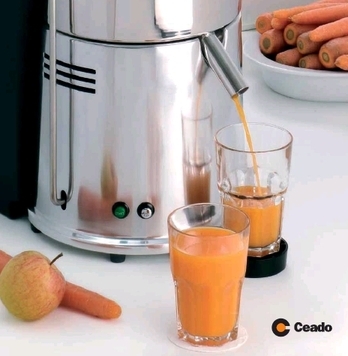 Reliability, sturdiness, practicality and safety of use are all features typical of Ceado products, whether blenders, juicers, ice-crushers, coffee grinders or panini-grills. 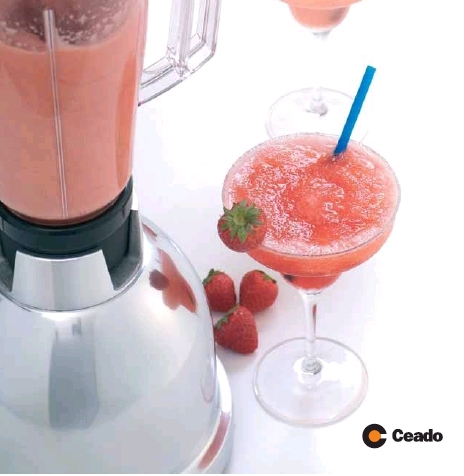 Determination, commitment and the continual search for new ideas, the offer of innovative products and the constant application of cutting-edge technology to classic products have already made the brand Ceado a point of reference on the professional equipment market. 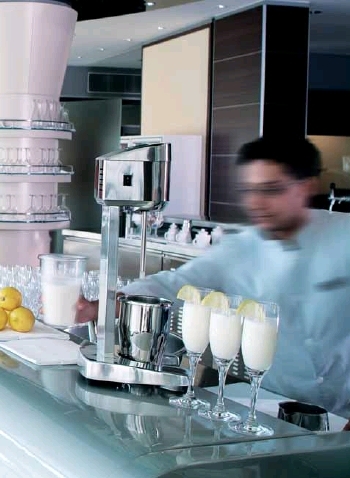 Although the brand itself is young, it offers over half a century of experience in the sector with the wealth of technical knowledge of those who, for over fifty years, designed and constructed ideas for others before deciding to make and distribute their own products directly.